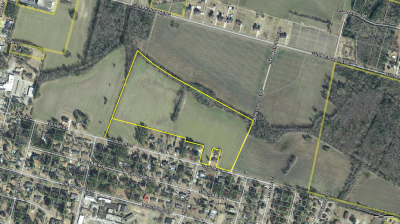 SALE PENDING-EXTENDED CLOSING AGREEMENT. 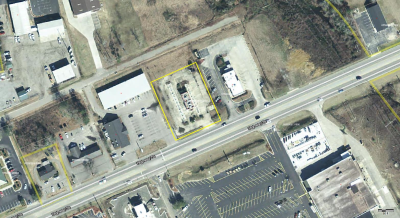 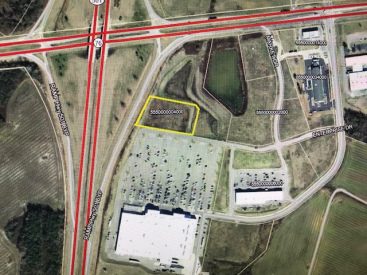 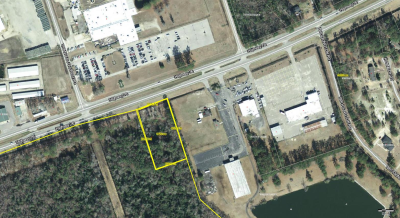 Two adjacent parcels totaling 47 acres, including 6 acres of open field with 588+/- ft of paved road frontage; located on the SW side of Dew Road adjacent to Sandy Bay Ct, and just NW of the intersection of Dew Rd and Rembert Road in Marion County, SC. 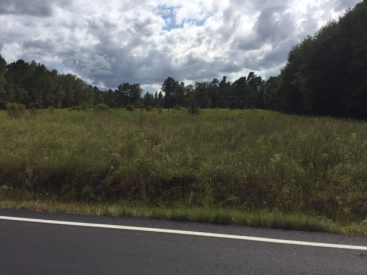 Excellent country home, recreational cabin site, or business venture location. 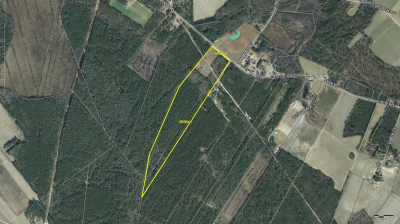 Property is situated in close proximity to successful wedding venues Hidden Acres & The Homestead at Zion; recreational attractions DW Outdoors duck hunting preserve and the Wildlife Action Pee Dee Chapter recreational site; 10 minutes to famous Shuler's BBQ; and adjacent to Hideaway Haven cabin retreat. 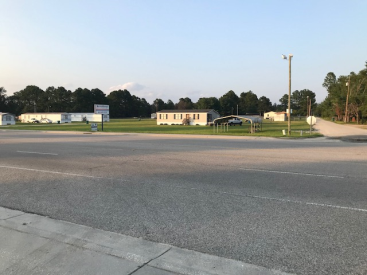 Located between the Zion and Temperance Hill communities, 9.86 miles NE of downtown Marion, 9.57 miles NW of downtown Mullins, 7.75 miles SE of downtown Latta, 13.02 miles SE of I-95 @ Hwy 38, and just 55 miles NW of the ocean at Myrtle Beach SC. 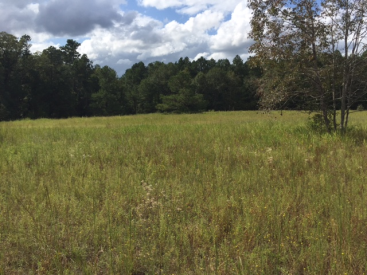 Convenient but secluded country living or recreational retreat can be yours....call Robert today at 843-230-8460.